You may be familiar with the term “gait evaluation” as an analysis of your feet while running. This is commonly used in shoe stores for getting custom-fit running shoes. While an analysis of your feet is part of gait evaluation, it involves so much more. Gait evaluation by one of our physical therapists at Armor Physical Therapy in Battle Creek, Michigan takes a holistic approach. The means that our gait evaluations analyze the movements of your legs, ankles, knees and hips as well. This kind of comprehensive evaluation offers a much better understanding of how your body works while running. The question you may be asking yourself now is, “Why would I need this?” Of course, gait evaluation can help you find the footwear you need for running. However, it can also help runners and athletes develop a personalized training plan. Correcting your stride — Gait evaluation can identify how your foot strikes the ground and where your body is in relation to it. Many runners tend to overstride, meaning their foot strikes too far out. This puts strain on your knees and ankles. With gait evaluation, your physical therapist can help you correct how your foot strikes the ground. Correcting your posture — You may not realize it, but how you carry your head and arms while running has a big impact. Leaning too far forward or lowering your head strains your back, which puts stress on your whole body while running. The position of your arms can even help your hips and pelvis rotate while running. Gait evaluation allows physical therapists to identify errors and make improvements to your posture. 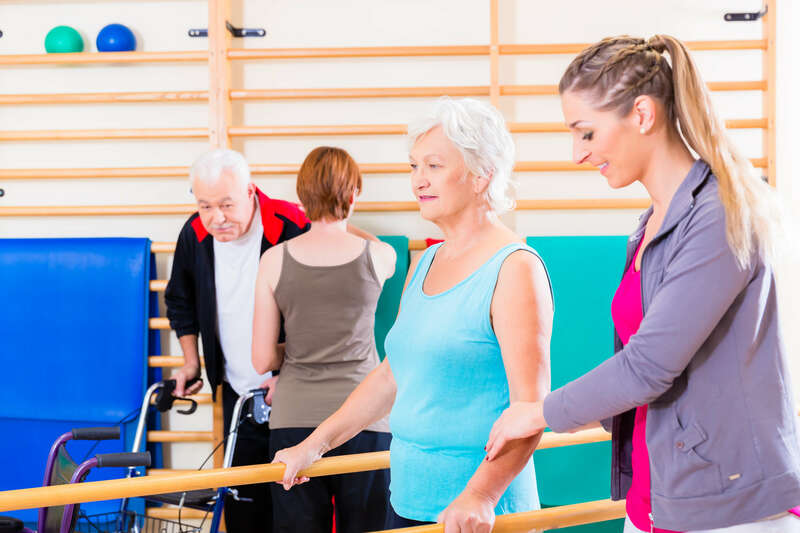 Improving strength and flexibility — Gait evaluation can show physical therapists muscles and ligaments that may be underperforming or overperforming. They can develop treatments to help strengthen and stretch the necessary parts of your body so each part is working optimally when running. Determining footwear needs — As mentioned above, gait evaluation can help determine the kind of footwear you need for running. Your footwear plays a large role in your comfort and stride. Your physical therapist can recommend footwear or inserts that you need for better performance. Are you ready to speak with a physical therapist at Armor Physical Therapy about gait evaluation? Contact our team today for more information or to schedule an initial appointment. Monday: 7 a.m. to 6:30 p.m.
Wednesday: 7 a.m. to 6:30 p.m.
Thursday: 7 a.m. to 6:30 p.m.